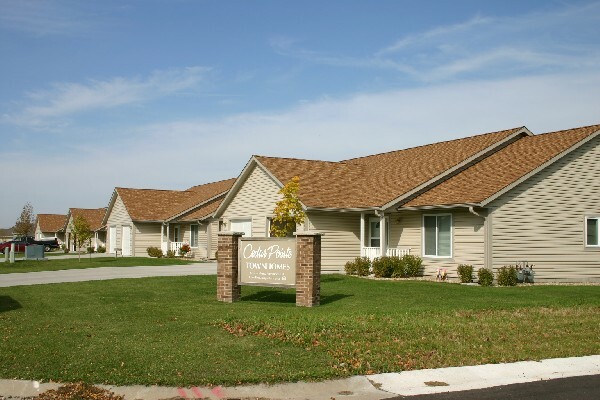 Cedar Pointe Townhomes in New Richland are the perfect place to call home. We offer spacious 2 bedroom townhouses and gladly welcome Section 8 Vouchers. We offer an in-unit washer and dryer, private patio, and single level living.